Today, on March 16, an action of solidarity with the Crimean Tatars is held in the Verkhovna Rada of Ukraine. Within the framework of the event, People's Deputies and parliament workers are offered to taste dishes of the Crimean Tatar cuisine in the bars of the Verkhovna Rada, the First Deputy Chairman of the Verkhovna Rada Iryna Gerashchenko stated at the meeting of the Verkhovna Rada, QHA correspondent reports. “Today, as a sign of solidarity with the Crimean Tatars, with the Crimeans, with the Ukrainians who remain in the occupation in the Crimea, a day of Crimean Tatar cuisine is taking place in the Ukrainian parliament,” the Vice-Speaker said. 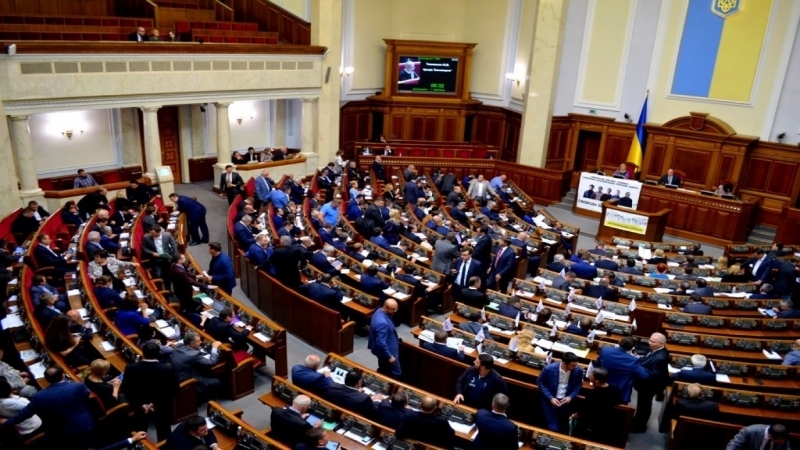 Gerashchenko called all the people's representatives, as well as members of the Cabinet, who were present in the hall, to take part in the action. "Support this initiative, and let us make every effort not only for such important actions of solidarity in the Ukrainian Parliament, but also in support of the Crimean Tatars, Ukrainians and the liberation of the Crimea," she said. Earlier QHA reported that the Parliamentary Assembly of the Council of Europe (PACE) will draft a separate report and a resolution on "Racial discrimination of Crimean Tatars in Crimea by Russia."